PSA: Saturday March 30, No to NATO! 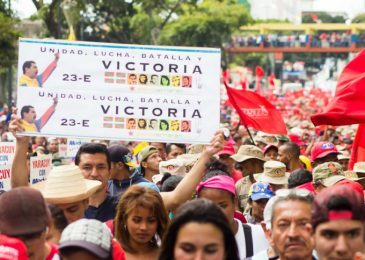 PSA” An international day of action has been called for Saturday, March 30 to protest NATO and specifically to defend Venezuela against foreign interference by the U.S., Canada and other NATO members and allies. NS Federation of Labour president Dannny Cavanagh on the situation in Venezuela and the support of the US and Canada for the ongoing coup attempt. Danny also tackles why solidarity is without borders and not just about Nova Scotia or Canada. 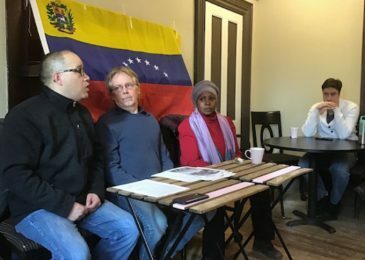 Last Saturday afternoon a public meeting was held at the Glitter Bean Cafe in downtown Halifax to denounce the ongoing attempted coup d’état in Venezuela. Charles Spurr reports. PSA: On Thursday January 24 the Sudanese community in Nova Scotia is organizing a demonstration supporting peaceful protests in Sudan. 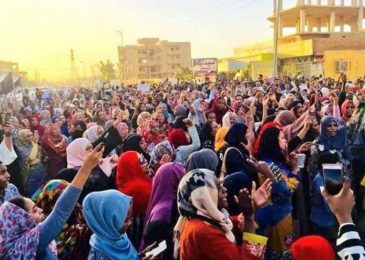 As some of you might know, for over a month Sudanese people has taken to the streets in Sudan peacefully protesting and requesting the end of the vicious dictatorial regime that has been in power for 30 years. 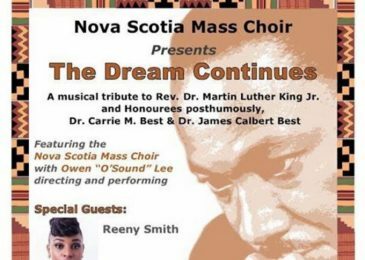 he Nova Scotia Advocate turns three today. 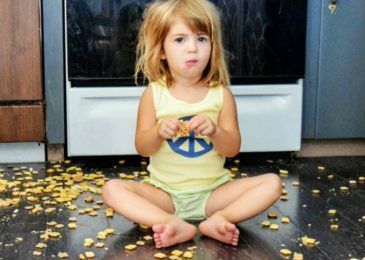 Being two was fun. 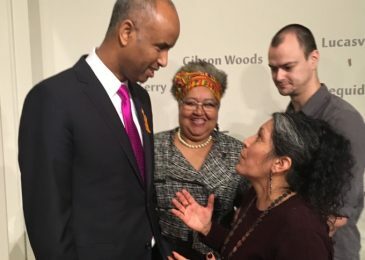 As a rule we focus on local stories in the Nova Scotia Advocate, but we gladly break that rule for this article by María José Yax-Fraser on the desperate situation in Guatemala and how Canada should act in defence of all those who are struggling to maintain the rule of law there. Will Shambhala learn anything from the Mipham debacle? 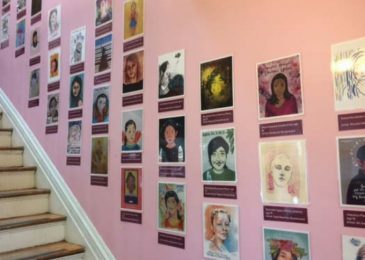 Based on an invite to a retreat for senior students there really isn’t much hope that the Shambhala organization learned anything from the Sakyong Mipham mess. 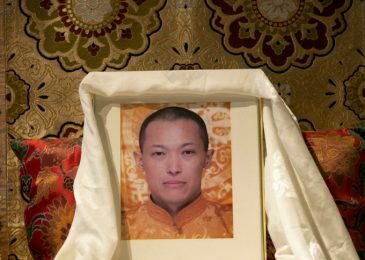 The invite describes how the Monarch Retreat includes “receiving and practicing a heart transmission from His Majesty the Kongma Sakyong II (yet another title for Mipham) and a specially-designed Monarch Retreat shrine with a full portrait of the Sakyong. Danny Cavanagh: Since when is it okay for government to break the law? “Can we just race down the highway? Rob a bank? Steal from a store? Of course not. 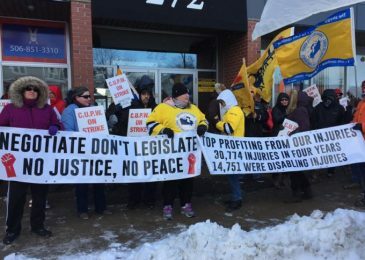 How then can the government pass legislation that is against our Canadian Charter of Rights and Freedoms?” Danny Cavanagh on legislating postal workers engaged in rotating strikes back to work.